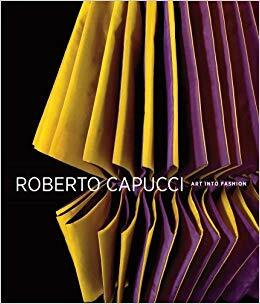 Roberto Capucci and the birth of Italian fashion, 1951-61 -- From the Tiber to the Seine: Capucci in Paris, 1962-68 -- The return to Rome: experimentation and discovery, 1968-79 -- Beyond fashion, 1980-2007. Connor has translated many of Kepler's diary entries and correspondence into English for the first time. 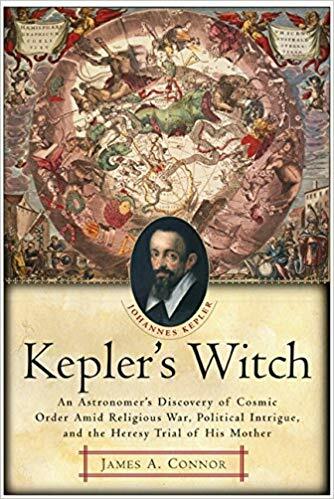 With a great respect for the history of these times and the life of this man, Connor's unforgettable story illuminates Kepler, a man of science, as well as Kepler, a man of uncommon faith and courage. Seventh Edition - Lippincott Illustrated Reviews: Biochemistry is the long-established, first-and-best resource for the essentials of biochemistry. Students rely on this text to help them quickly review, assimilate, and integrate large amounts of critical and complex information. For more than two decades, faculty and students have praised this best-selling biochemistry textbook for its matchless illustrations that make concepts come to life. "A skeptical appraisal of U.S. military intervention in the Philippines, Vietnam, and Iraq, highlighting a common pattern of poor intelligence gathering, nationalistic hubris, and political pressures, which led to these unsuccessful foreign adventures"-- Provided by publisher. Presents an account of the race to build humankind's most destructive weapon. This book draws on declassified material, such as MI6's FarmHall transcripts, coded Soviet messages cracked by American cryptographers in the Venona project, and interpretations by Russian scholars of documents from the Soviet archives. This collection of primary documents examines the evolution of concern about environmental degradation, pollution, and resource conservation in America from the colonial period the present. Documents include the writings of naturalists, conservationists, scientists, philosophers, lawyers, judges, politicians, sociologists, artists and poets, as well as from government reports, federal, state, and local legislation, and court cases. --from publisher description. CONTENTS: Foundations of American environmental thought and action -- Politicians, naturalists, and artists in the new nation, 1776-1840 -- The origins of environmental activism, 1840-1889 -- The conservation movement era, 1890-1919 -- Rethinking our relationship to nature, 1920-1959 -- The heyday of the environmental movement, 1960-1979 -- Confronting economic and social realities, 1980-1999 -- Challenges for the twenty-first century.